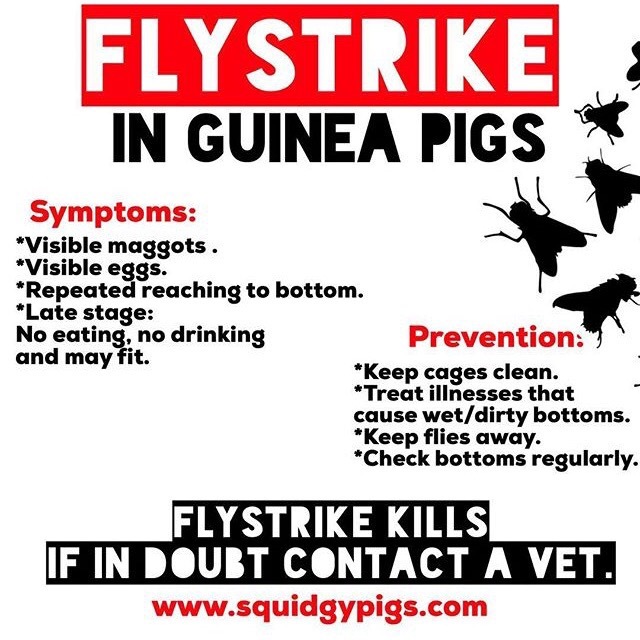 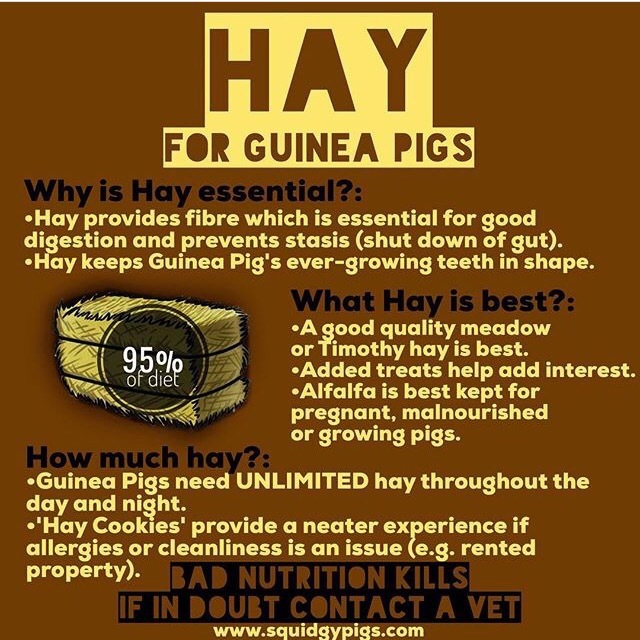 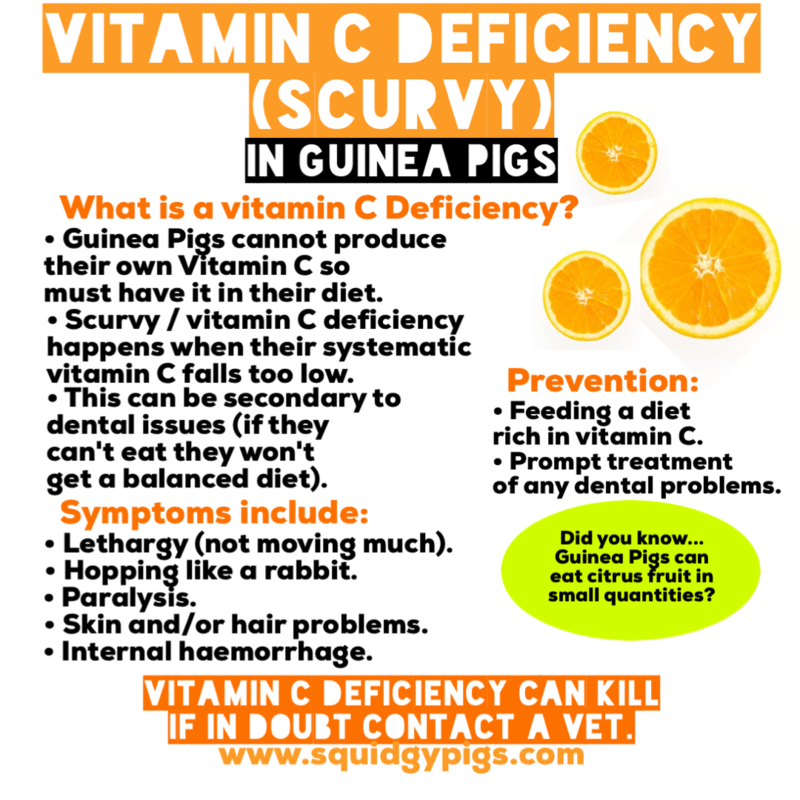 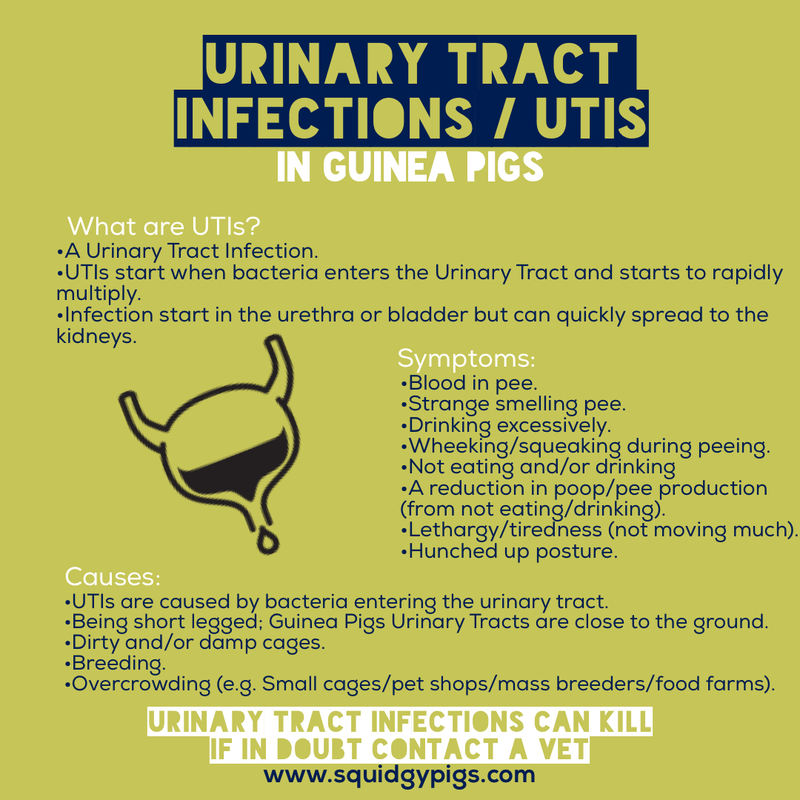 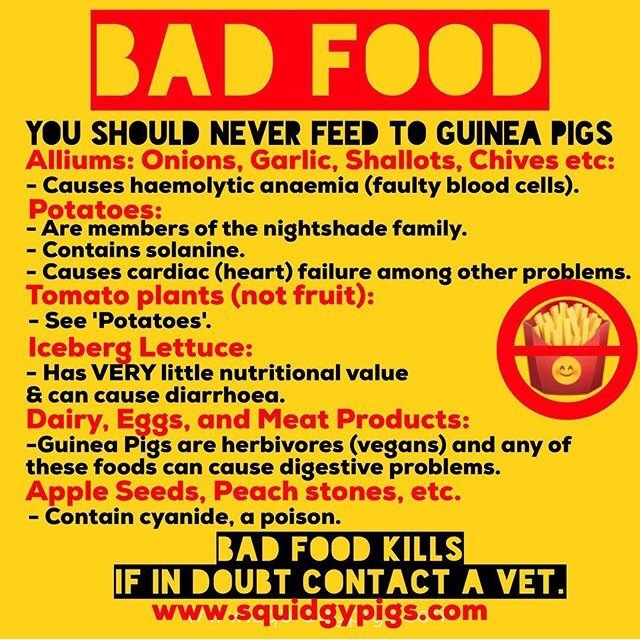 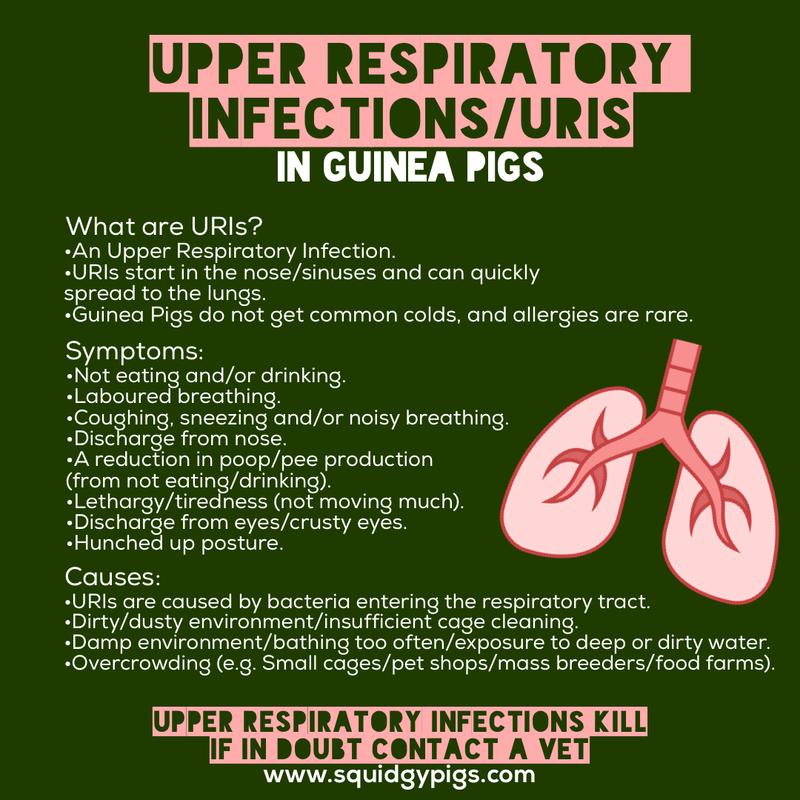 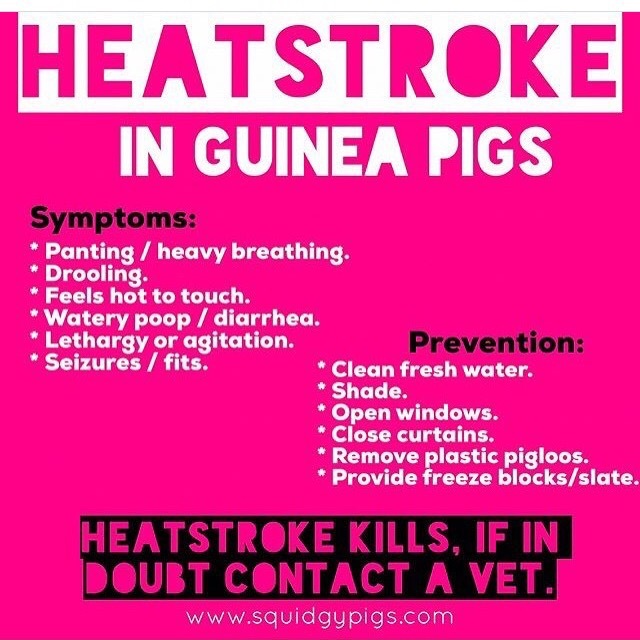 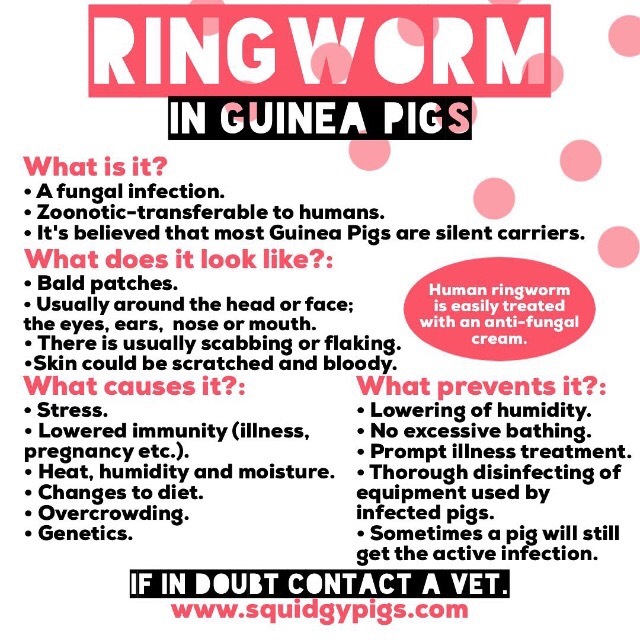 So…every Friday on our Instagram we share little Guinea Pig info pics and miniguides. 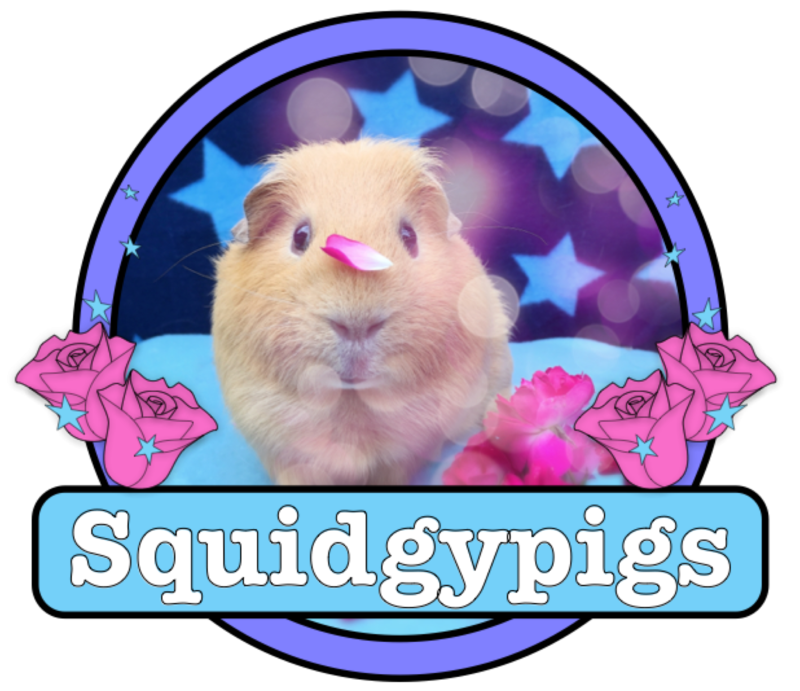 Now they are available here. 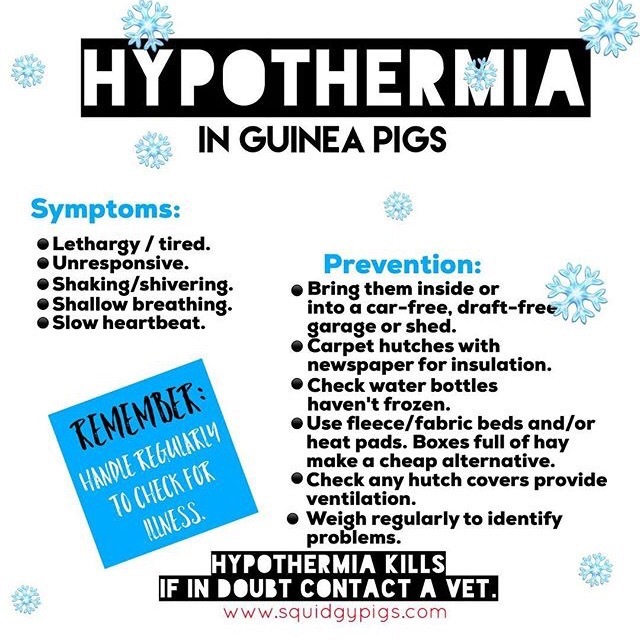 You can share these “Infographic Friday” pics on Instagram, Twitter or anywhere you like; just please don’t alter them, or remove our web address.